 Why did we name our fledgling company Snow Day? Well, we make snowglobes, so that’s obvious. However, if and when we choose to tackle other projects in the future, we think the name still sticks. The words “snow day” incite possibilities. We remember waking up – our toes a little chilly, poking out of cozy comforters – to a brighter light, a change in color temperature, something different about our familiar bedrooms. Whether we peeked out our windows to see the world covered in sparkling white crystals or just heard our moms say, “It’s a snow day!” we were instantly elated. No school! The whole day before us! And all at once the comfort of home and the excitement of a completely foreign landscape outside for us to explore. A snow day makes us think of (instagram-clichéd) hands cupped around mugs of hot cocoa with marshmallows, a snuggly blanket fort on the couch, crackling fires, and wooly socks. But also swirling flakes, blazing a path through the drifts, deep footprints to get lost in, and exhilarating sled rides down the nearest hill. Hygge + adventure… and fun. We want our projects to stay fun… fun for our customers, fun for our partners, and fun for us. Maybe that’s why we named our business after a day off.